In celebration of Volume 50 of the JBSP, the British Society for Phenomenology is running a three-day conference, examining the contribution of Heidegger’s Schwarze Hefte (Black Notebooks) to an understanding of the question of the history of being. The conference will take place in Manchester, UK, running from Friday 31 May (10.30 am) to Sunday 2 June (13.15 pm), 2019. 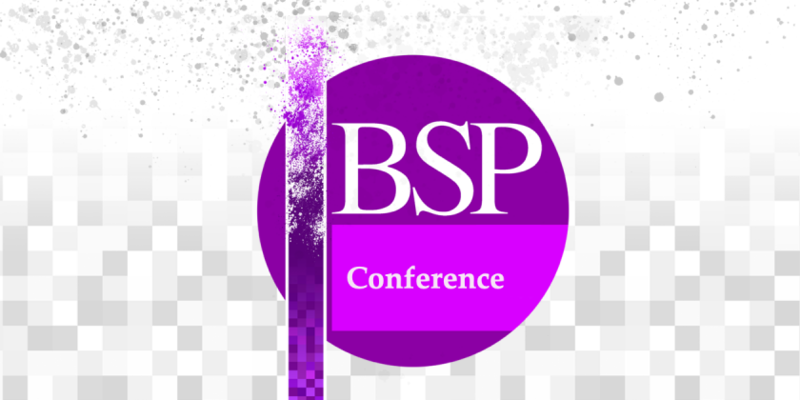 The full programme with abstracts is now available on the JBSP 50th Anniversary Conference website.